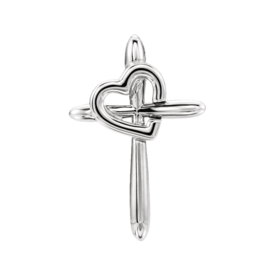 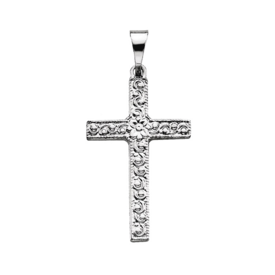 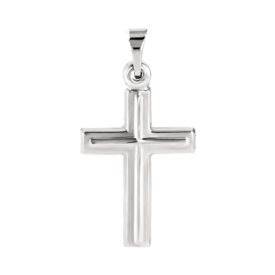 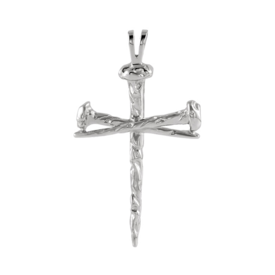 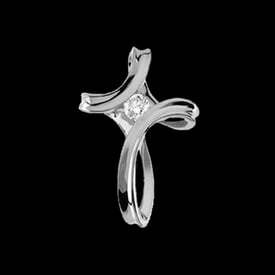 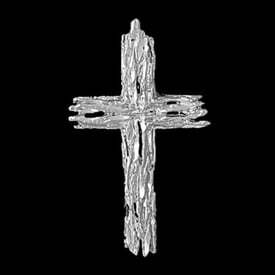 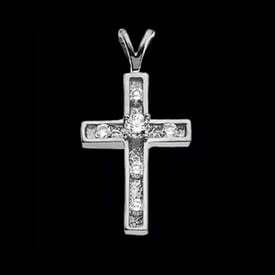 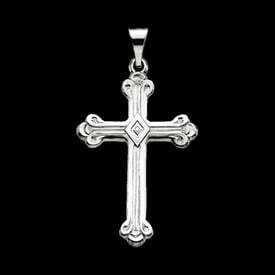 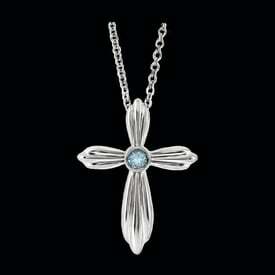 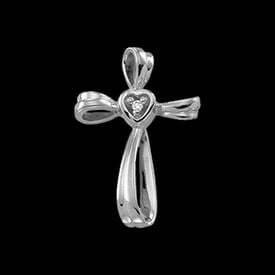 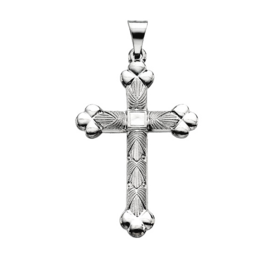 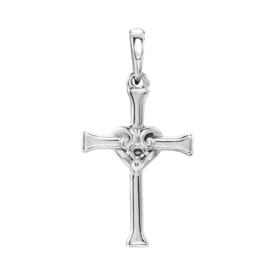 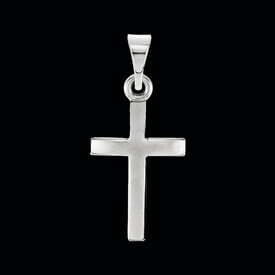 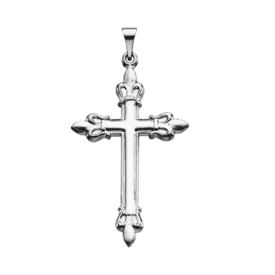 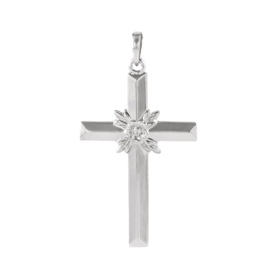 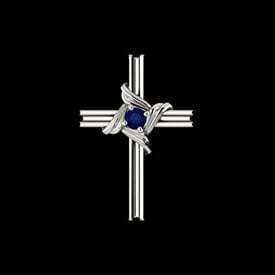 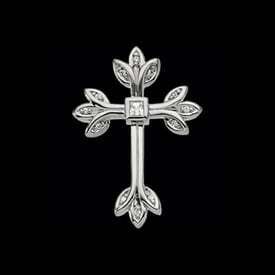 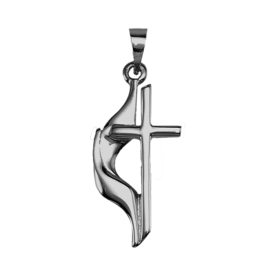 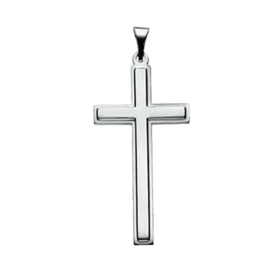 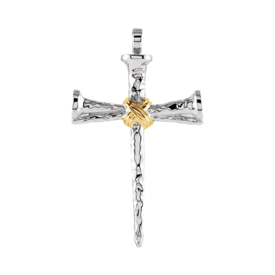 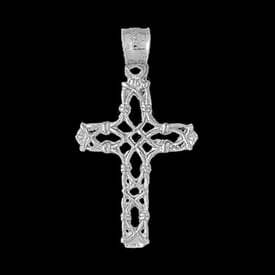 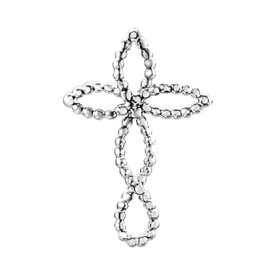 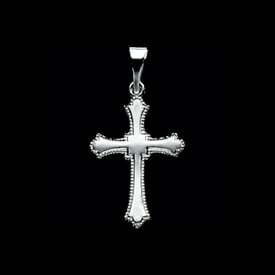 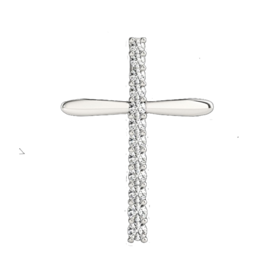 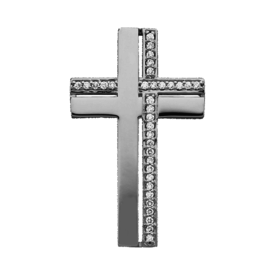 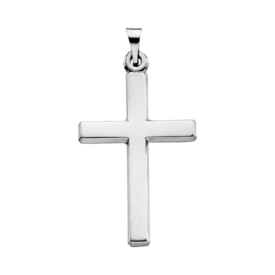 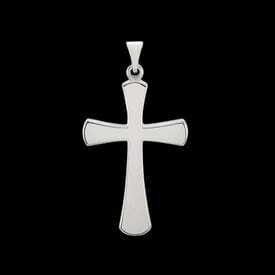 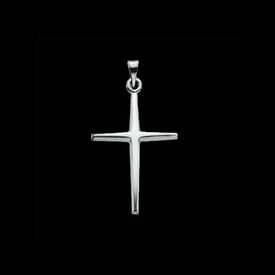 Find a growing selection of Platinum and Platinum diamond cross pendants in our New cross section. 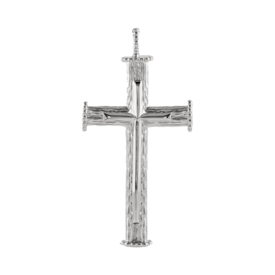 We are always adding, trying to improve our Platinum selection. 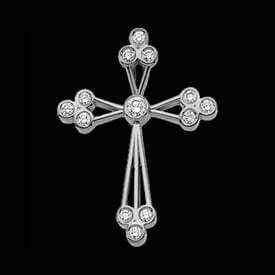 Our incredible artists use state of the art cad to design exciting new Platinum styles. 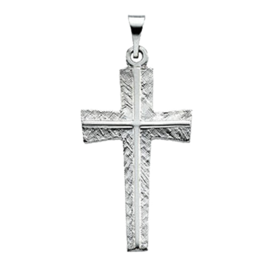 We are able to use your picture, drawing, or current item to create a 950 Platinum version that you are sure to love.